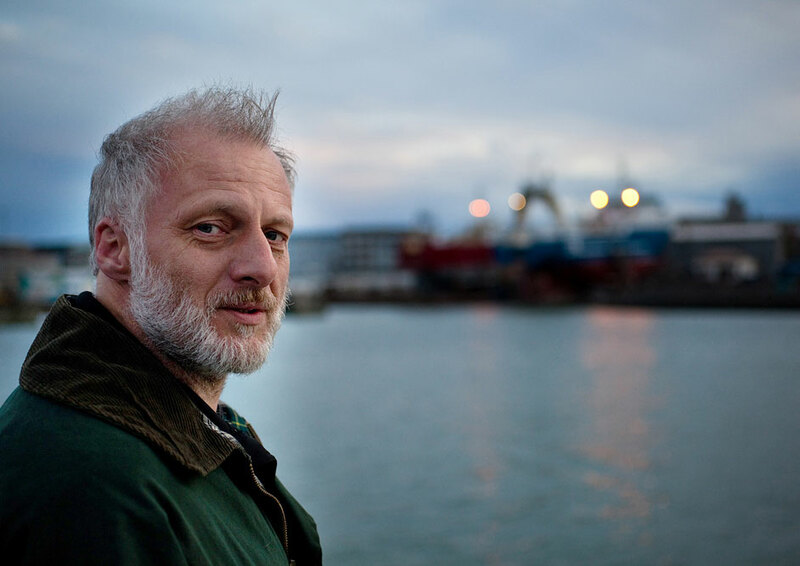 Quentin Bates lived in Iceland for ten years before moving back to the UK in 1990, where he became a full-time journalist at a commercial fishing magazine. He and his wife frequently return to Iceland, where they have many friends, including several in the Reykjavík police. Visit his website.